The Government in Canberra has moved to ease concerns regarding access to healthcare information in the My Health Record system. 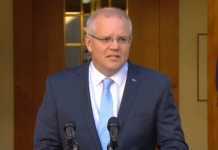 This follows a response from Prime Minister Malcolm Turnbull wherein he assured the public that the Government would do everything it could to ensure the privacy of the system. Greg Hunt, the Federal Health Minister, has met with officials from the College of General Practitioners and the Australian Medical Association to discuss the privacy concerns that have been raised regarding access to My Health Record. So far, a series of changes has been announced. Australians will now have the ability to opt out of the system even after the opt-out timeframe comes to an end and have all information in their online health record deleted. 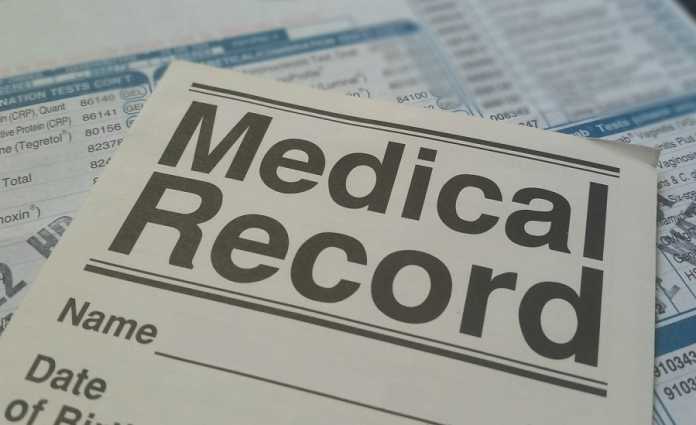 Under the former policy, some of the information would have been kept electronically for up to 130 years even when a patient asks for it to be deleted. 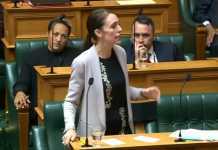 The law will also be altered to make sure that government agencies and the police are unable to access information unless they are given permission by the patient or an explicit court order. Some of the information stored in the electronic health records could include medical summaries, information on allergies and prescriptions. In a statement, Mr Hunt said that the policy was “clear and categorical” and that “no documents” would be released “without a court order”. He went on to say that the changes would “remove any ambiguity on this matter”. There have also been indications that the opt-out period will be extended by another month, bringing the deadline to November 15. Mr Hunt said that he hoped the extra protections would end the debate surrounding My Health Record. He said that “we moved very quickly” in responding to the complaints of the public and of professionals.